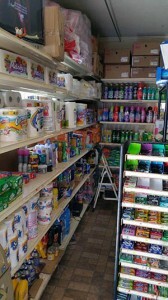 For sale is a Mini Mart located on a highly populated, very dense area in Long Beach, CA. The mini mart opened in 2009. The mart carries a wide variety of snacks, soft drinks, candy household supplies and accessories. 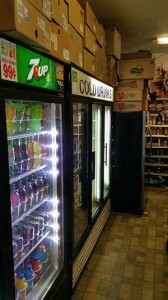 The store has an ATM and vending gaming machine. This is a great opportunity for someone to step right into the business and keep the ball rolling to grow the business. There is potential for more business by offering EBT services. The inventory is included in this sale. 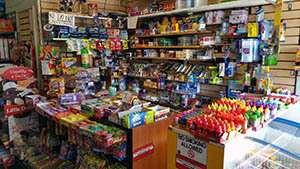 This Mini Mart serves the local neighborhood where it is located. 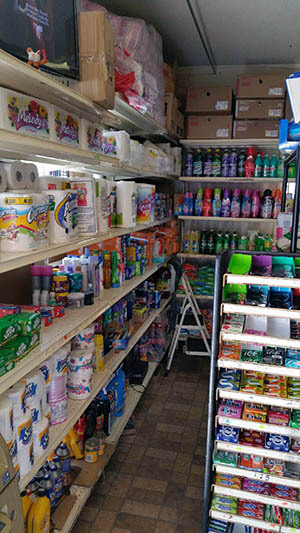 Because the business is located on a major thoroughfare, they see plenty of customers that live out of the area but stop in because the store is on their commute. There is also an elementary school across the street and the business flourishes from afterschool business.